Quality assurance engineers play a key role in the development process for small startups all the way to major tech companies like Facebook and Google. A great QA engineer does a lot more than test software at every stage of the development process to ensure it meets quality standards. QA engineers really “own” the entirety of the development process. From ideation through to delivery, QA engineers act almost as a technical project manager charged with ensuring the end product is delivered on-time, on-budget, and to the specifications outlined before the project launched. Given their key role in a tech company’s success, top organizations are willing to dish out considerable QA engineer salaries to attract best-in-class talent. 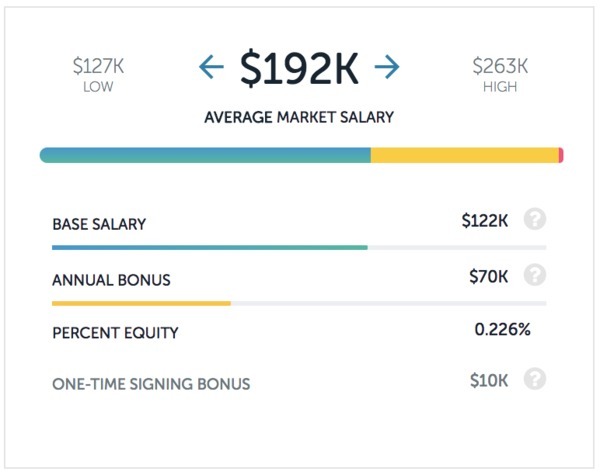 While the average national salary for a QA engineer is just $95,000 per year, you’ll soon find in this article that many tech companies will pay more than double that rate for the right candidate. In case you’re not familiar, Palantir is the brainchild of Peter Thiel, the first investor in Facebook and a Silicon Valley icon responsible for PayPal. Palantir is a data analysis company, so while it may lack some of the glitz and glam of tech companies like Facebook, it certainly doesn’t lack in competitive pay for top talent. 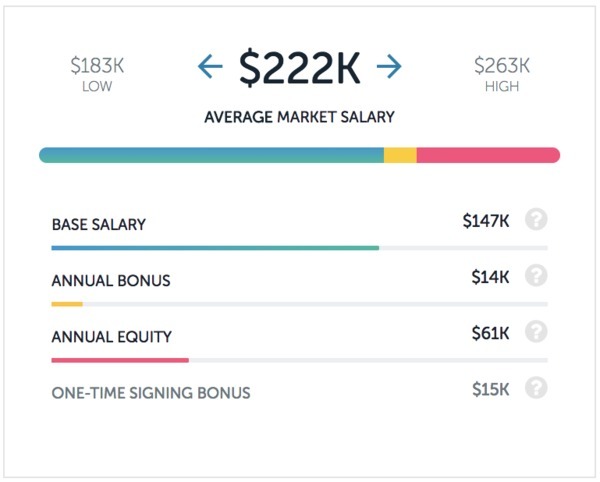 QA engineer salaries at Palantir average out to $222,000 per year. That includes a $147,000 base salary, $14,000 annual bonus, and $61,000 in equity each year. Just as Peter Thiel was launching Palantir in the early 2000s, his PayPal co-founder, Reid Hoffman, was revolutionizing professional networking with his new company, LinkedIn. Today, LinkedIn has over 500 million users and a variety of products to support recruiters, marketers, job seekers, and freelancers. That’s why LinkedIn salaries for QA engineers are so far above the national average: they need top-tier talent. 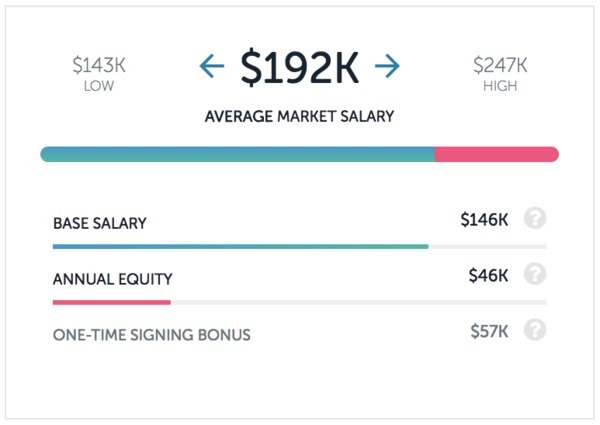 Base salaries for QA engineers at LinkedIn average $149,000, with a $14,000 bonus and $37,000 in equity to create a total compensation package worth $199,000 each year. It should be no surprise to see these guys make the list. While Facebook proudly boasts a “move fast and break things” motto for its engineers, someone needs to be in charge of making sure things don’t get too broken. That’s why as a QA engineer at Facebook, you can expect to earn an average salary of $197,000 per year, which includes a $145,000 base salary, $15,000 annual bonus, and $37,000 in equity. Sure, BitTorrent may not be a household name like the other companies on this list, but that doesn’t mean they don’t know how to take care of their QA engineers. BitTorrent salaries for QA engineers average out to $192,000 per year, which includes a $122,000 base salary and $70,000 annual bonus. A recent look at the top-paying jobs at Lyft revealed that QA test engineers have some of the highest salaries at the company. And it makes sense why: when your product is responsible for transporting people to and from important destinations, there’s very little room for errors. That’s particularly true in the ultra-competitive ride-sharing space where one bad experience could mean losing customers to your competitors for life. QA engineer salaries at Lyft average out to $192,000 per year—the same as at BitTorrent. Lyft provides a bit more stability in the form of a $146,000 base salary (compared to the $122,000 at BitTorrent), but Lyft QA engineers don’t have bonuses—only annual equity totaling $46,000 per year. That means BitTorrent may be a better option for candidates with an interest in higher variable compensation, while Lyft might make more sense for those seeking stability. If you’re feeling like a career as a QA engineer might be right for you, check out this recent post from the Paysa blog on the right path to take to enter the field. Or, if you’re already a QA engineer looking to level-up, here’s a post on how to get promoted as a QA engineer. All the salary data in this post is accurate and up-to-date as of publication. However, Paysa is continuously adding new data. As a result, precise salaries may differ from what you see in this post. 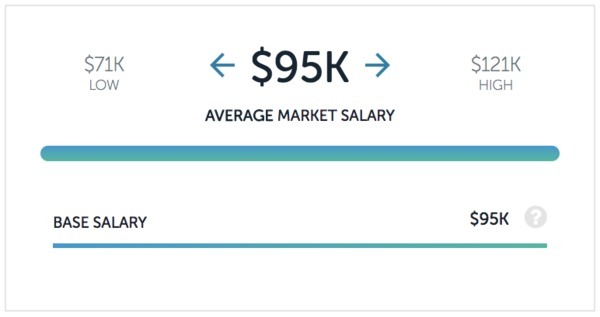 If you’d like to check out the most up-to-date QA engineer salaries at top companies or explore salary data for other roles, check out our salaries page. You can also sign up to personalize Paysa for you.